Let’s face it, sanitation and cellar chemicals may not be the most “glamorous” components of the winemaking process, but, when it comes to producing wine, they are among the most essential. 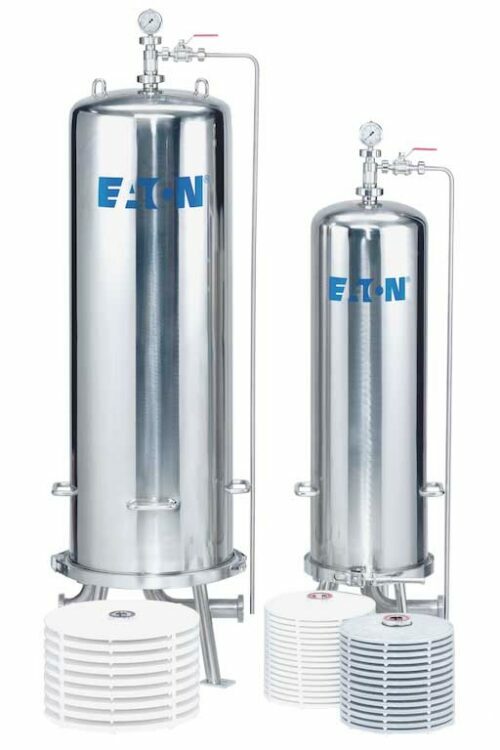 For your sanitation, filtration, oenological addition needs and more. Rest assured, ATP and its staff of industry veterans is the company you can count on. 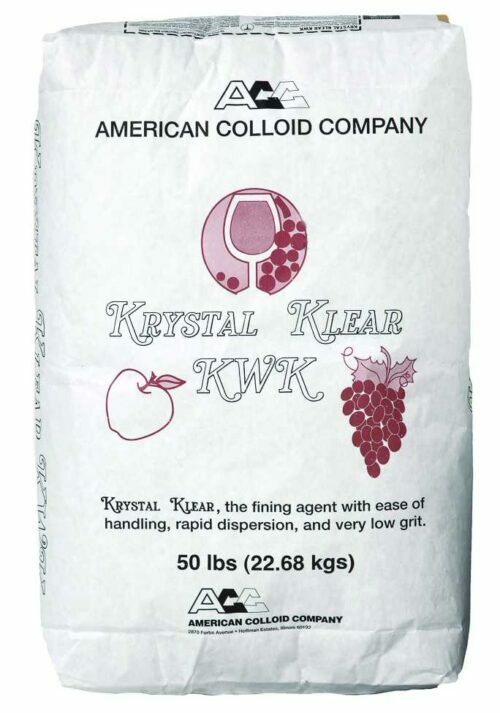 Our cellar products are the industry standard, being used in most of America’s top wine cellars. We’ve partnered directly with world-class companies around the world to bring the wine industry the finest and most reliable products on the market. 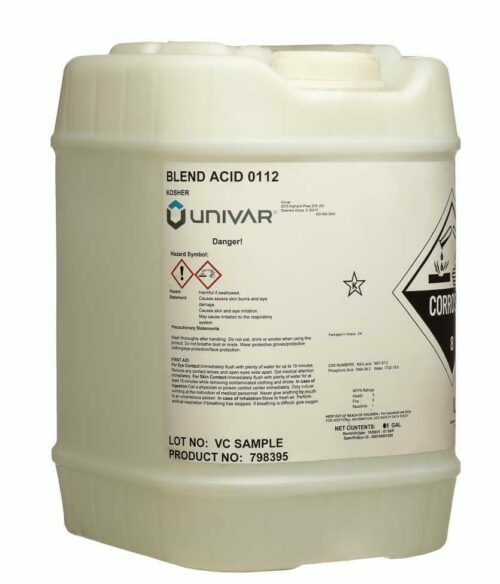 Low foam liquid cleaning blend of phosphoric and nitric acid that removes scales and passivates stainless steel surfaces quickly. 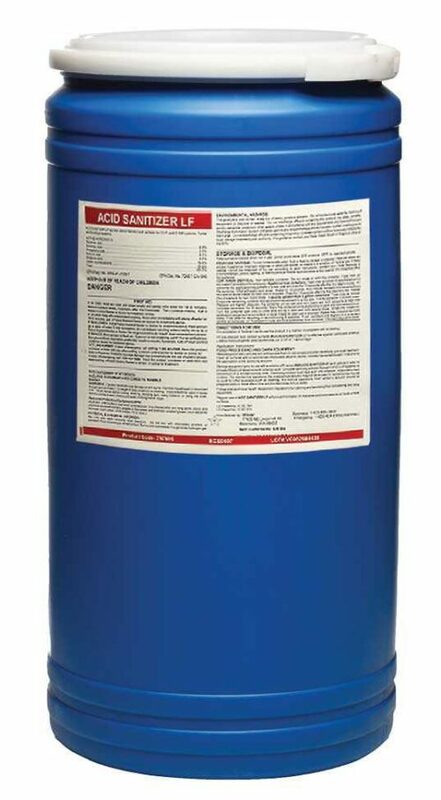 Low foam acid sanitizer for interior and pipe sanitizing. 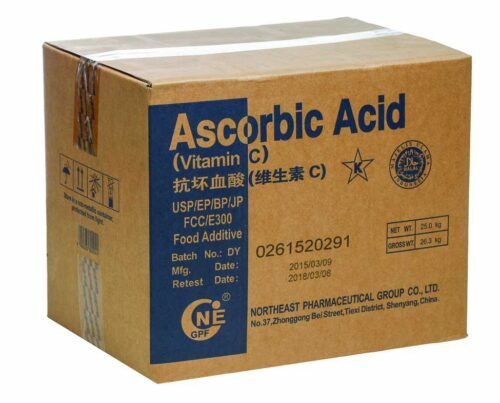 Ascorbic Acid, is a powerful anti-oxidant. 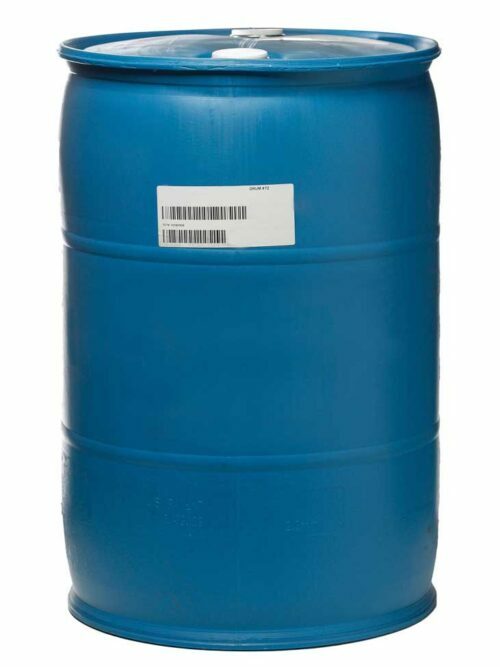 It can be added to a wine at bottling to help protect color from oxidizing and reduce the chances of browning and spoilage. 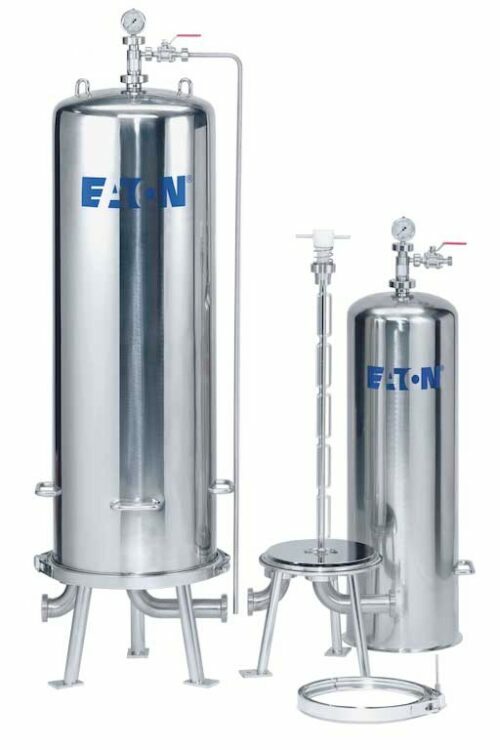 Ascorbic Acid prevents oxidation by consuming any free oxygen that may still be present in a wine at bottling time. 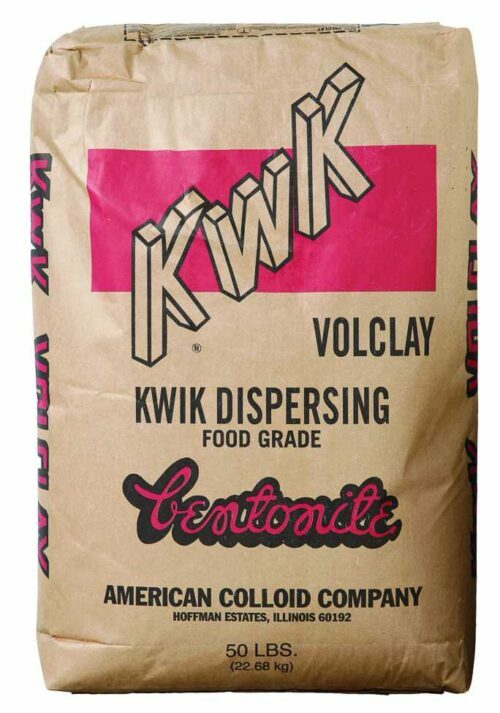 Its effects are stronger and longer lasting when used in combination with Potassium Metabisulfite. Results will mean a fresher wine with higher-intensity fruit characteristics. Winemakers give special attention to the color and flavor of their wines. 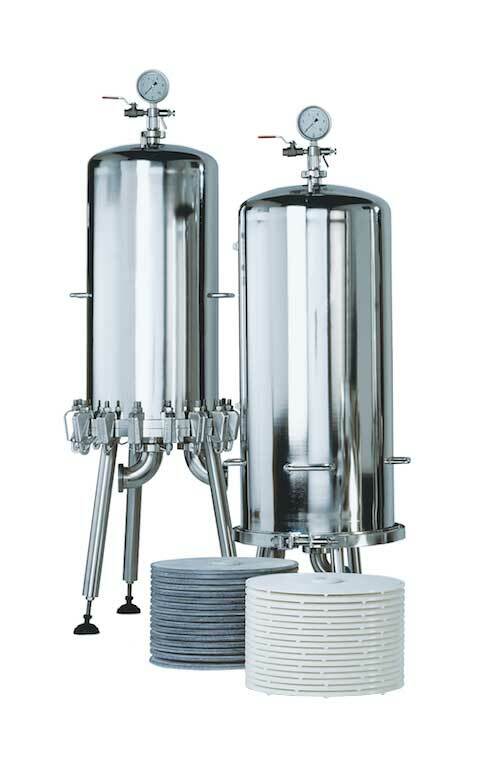 Filtering wine is an important step in the final stages of wine and sparkling wine.to ensure microbial stable and flavorful wine. Bentonite is a great general-purpose fining agent that is easy to prepare and does not adversely affect wine flavor. 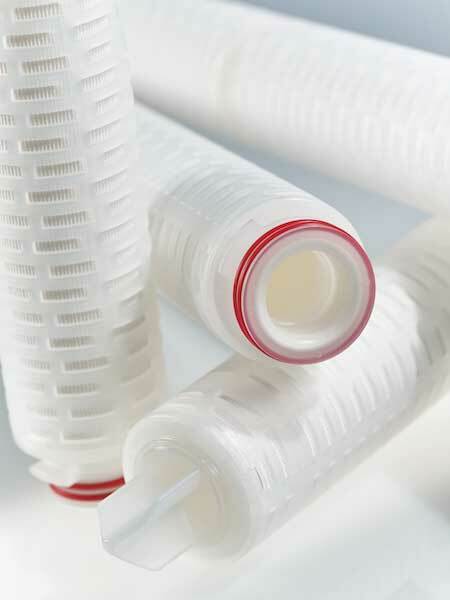 It is especially effective in correcting protein instability and preventing cloudiness. It does not remove tannins, so nothing else has to be used in conjunction with it. 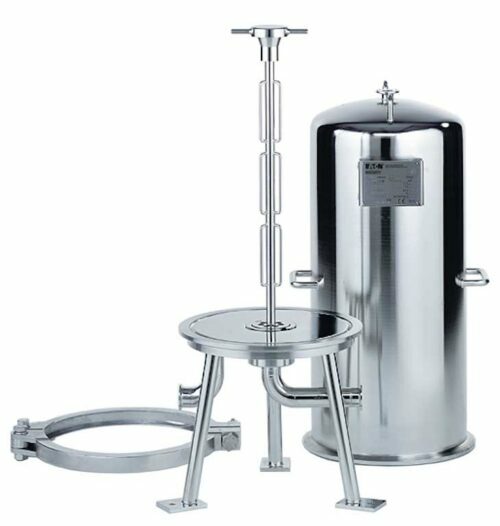 KWK needs hot water to rehydrate and should be stirred thoroughly until dissolved. 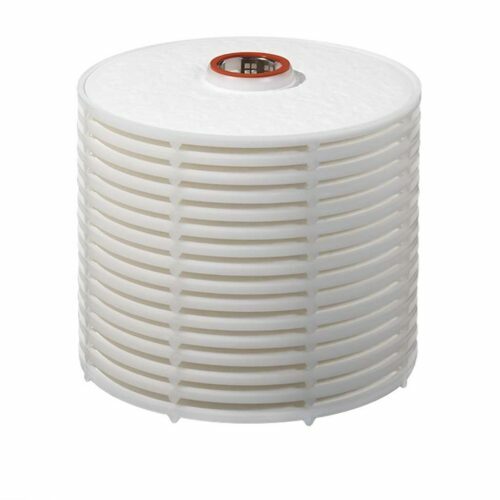 Widely used for water treatment and as a bleaching agent. 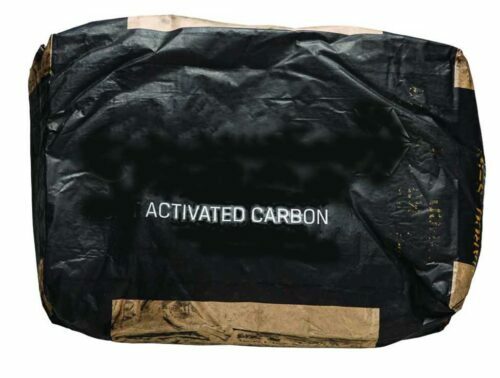 Activated carbon can be used in wine and juice, at any stage during the winemaking process, to remove off odors and off flavors as well as problems with color such as excessive browning or pinkness. 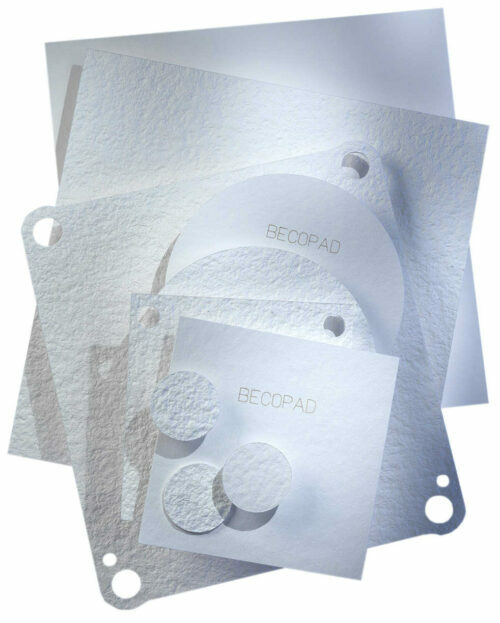 ATP has a variety of both decolorizing and deodorizing carbons to fit any juice or wine needs. Bench trials are recommended.